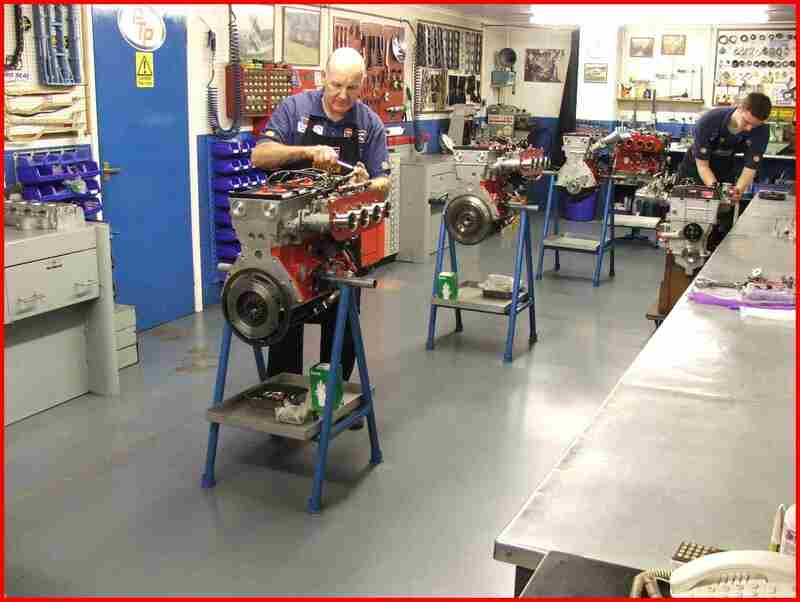 Engine Preparation, John Wilcox Competition Engines. 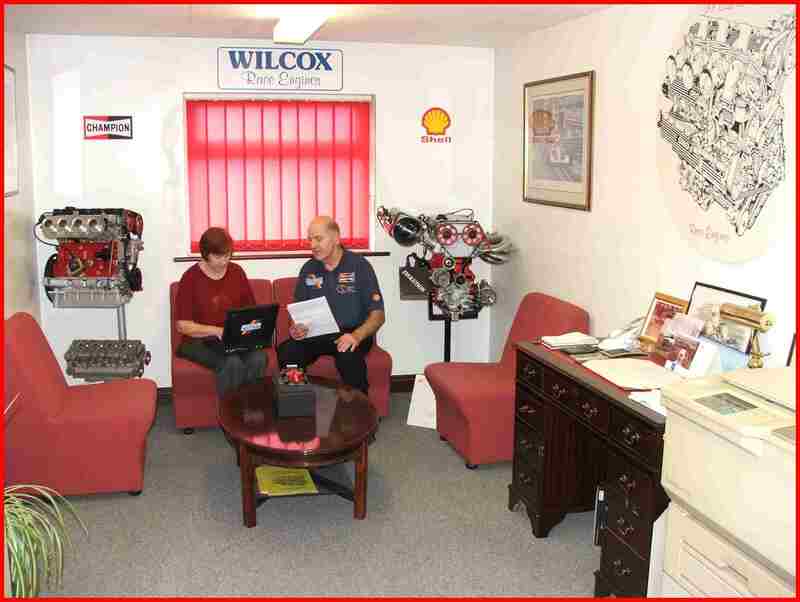 Wilcox Race Engines specialise in engines and the design and manufacturing of engine components, because of this we are able to dedicate our facilities entirely to the building, testing and development of high performance race engines. 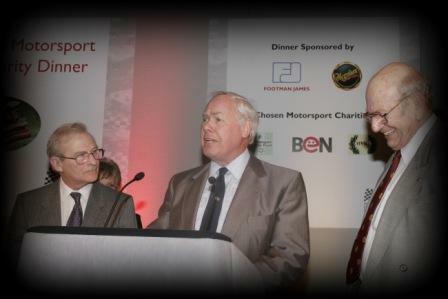 Old friends Keith Duckworth,Ben Rood, Mike Costin, Mike Hall (Cosworth Directors) and John get together to discuss the good old days. John has worked together with Keith Duckworth and Mike Costin on various development projects over the years. The building of our engines is far from simply bolting together the various engine parts, each component is subject to close inspection and where required crack tested. 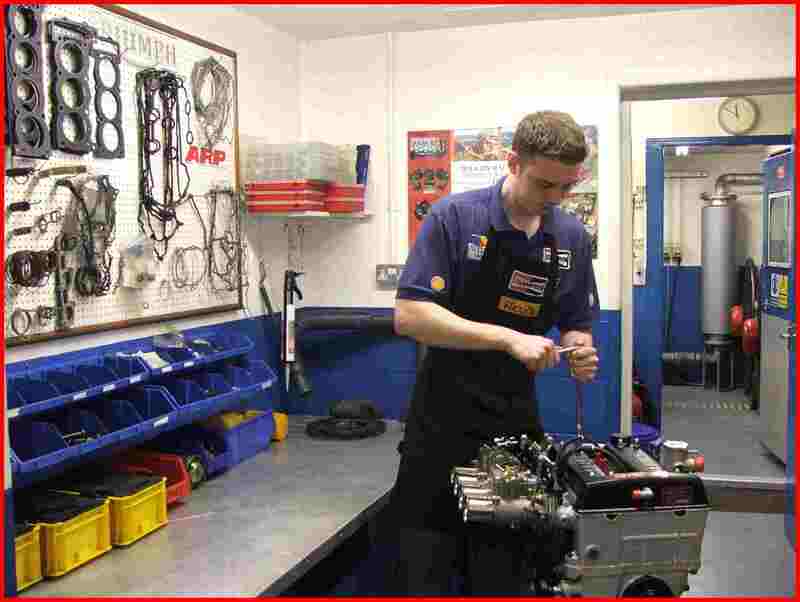 The accurate measuring of critical tolerances is crucial to the reliability and performance of an engine. Each engine is hand assembled in one of two surgically clean, build workshops with the utmost care and attention to detail. Every engine carries its own number, allowing us to keep on file all details and specifications of the engine, assisting us with future rebuilds and the supplying of correct parts. 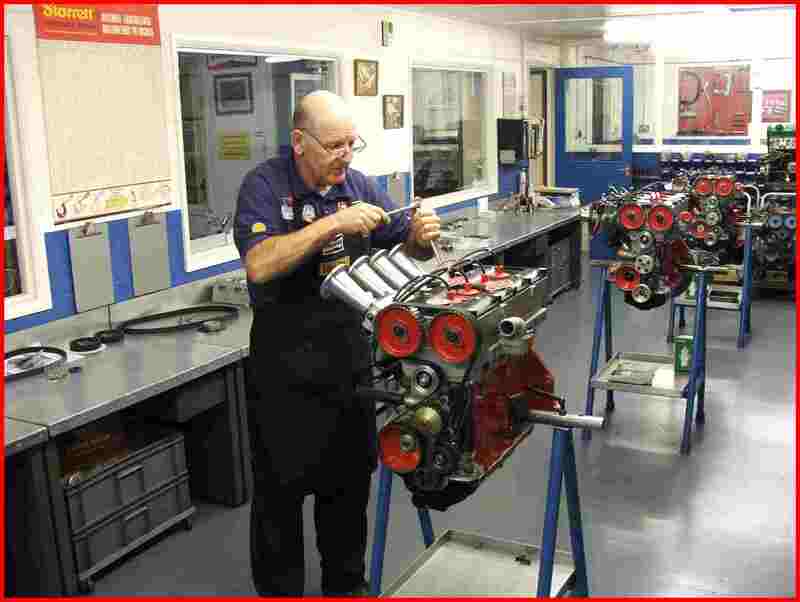 As we build engines for works teams and also develop engines for major manufacturers, some of the non-confidential knowledge gained from this can be passed on to our private customers, who are having their engines built by the same technicians who build the works units. 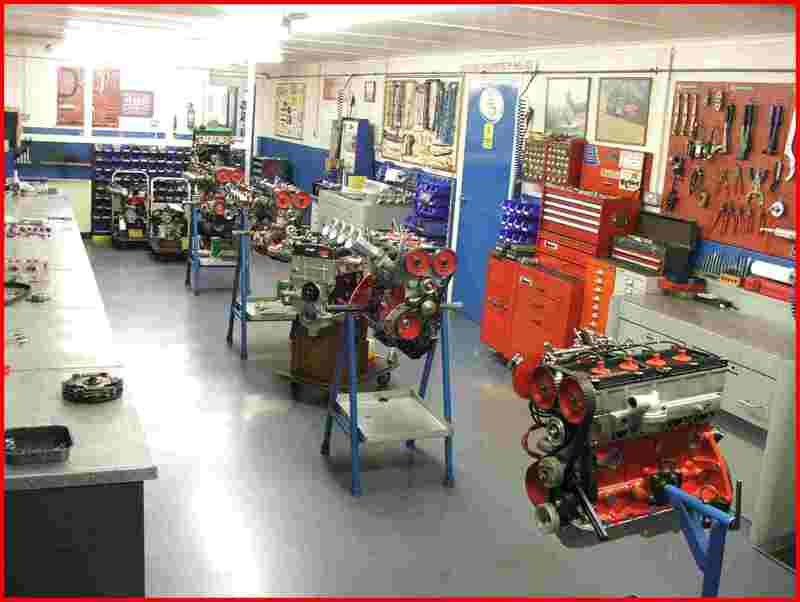 As can be seen in our Engine Gallery, we build all types of engines for all types of Motorsport, whether the need is for the most modern or historic, we can tailor our engine building service to your requirements. Our commitment to your engine does not stop there, technical advice is freely available and trackside support world-wide if required. 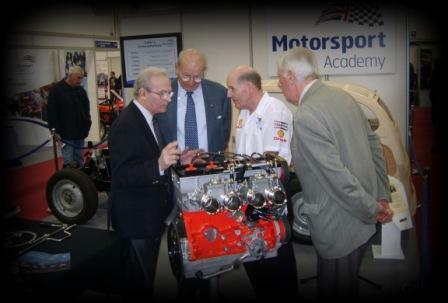 Wilcox engines can be found in all four corners of the globe, winning competitions and championships. Our meeting room sees many visitors from around the world throughout the year where customers can discuss projects or engine requirements and see the facility that will carryout their work.